"Data from Hotels.com shows that 50% of travellers who book via mobile devices do so for last-minute or next-day stays.This trend represents a huge opportunity for hotels to sell their very final rooms, right up to the last minute. But only hotels with the right channel management technology in place will be able to take advantage." 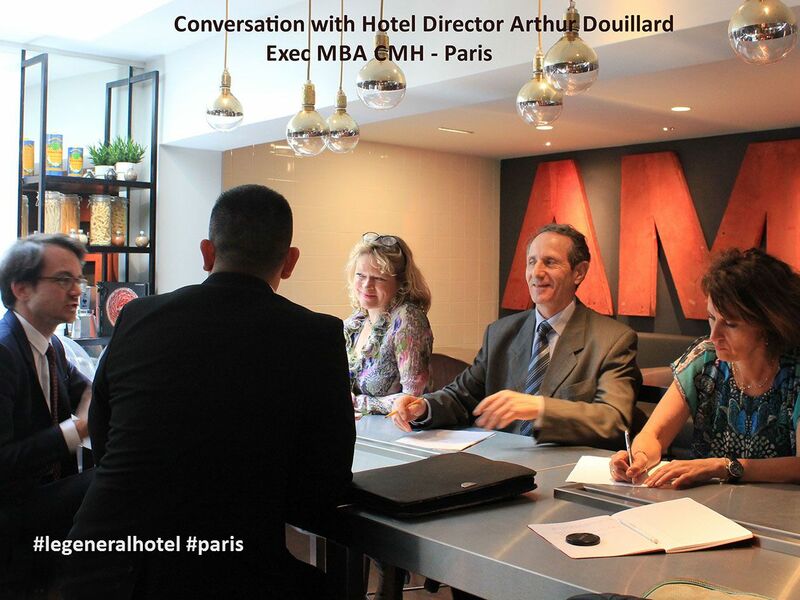 Arthur Douillard, Hotel Director at +legeneralhotel, shared his management perspectives with CMH Paris Executive MBA participants. A wide range of topics were discussed from staffing to social media. Arthur's passion for personalized and optimized guest experience was evident and impressive. Full details are here in CMH Paris website. The interview was followed by a tour of Le General Hotel's vibrantly renewed lobby and guestrooms....the re-look has a distinctly social vibe!! Disclosure: Liz Craig (me) is an Instructor in CMH's Executive MBA program and Le General Hotel is a Oneglobenet.work client. 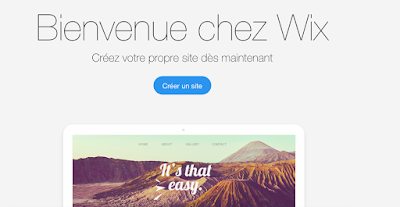 Wix is a platform that is accessible on the internet and that is free! It allows to create different types of website and it provides a lot of templates that can be used for different purposes. Wix is easy to use but it takes time to discover all the tools. A website is never easy to build and it is the same for Wix. All the tools must be discovered so you can optimize as much as possible the website. It takes time but at the end Wix will allow you to have a professional website that can be used for work, blogs, reviews, culture, and many other things. Le General Hotel Paris - all new look! 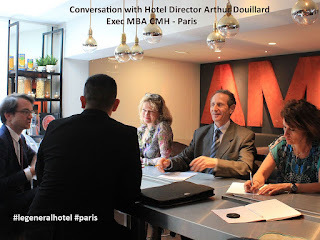 Arthur Douillard the Hotel Director of Le General Hotel took the time to share with us his experience and his philosophy. Le General Hotel has been recently renovated and has now a new strikingly visual décor...funky urban vibe. Let’s learn more about the hotel, it’s philosophy and the hotel director.. Everyday is a new journey full of challenges. What is important for me is to make our guest feel at home. To succeed, the hotel staff has to be coordinated as much as possible. What is the most important thing that employees have to do? They need to send good vibes to our guests. Our employees are very attentive to our guest so they can have a good experience in our hotel. We want them to feel at home and to have a good memory of our hotel and eventually come back. How could you categorize the new style of Le General Hotel? Le General Hotel has been recently renovated and redesigned for an entirely new guest experience. It is an urban creative style that encourages well-being and feels very social. #visme, make your presentation fun to see! Templates are pretty much already done. Then you can change the aesthetics in the settings. Each type of graph has its own animation that can be turned on or off. Visme is very simple and intuitive to use. Each object can be easily manipulated and moved around. Animation effects can be quickly added by simply clicking the “animate object” button, and you get a choice of animations, and when they occur in the presentation. They also have a wide array of templates, and though many of them are premium features, it is not necessary to pay since the free features are sufficient enough to create a dynamic and enticing presentation. Since the graphs come with their own sets of animations, the standard format saves you from a huge headache. Finally, once published, presentation can be integrated through provided code into your website, or shared on all social media platforms, or the link can just be shared with the appropriate person. The only downside is that only one person at a time can work on a presentation. There is no collaborative option which may make it a hindrance to group work.